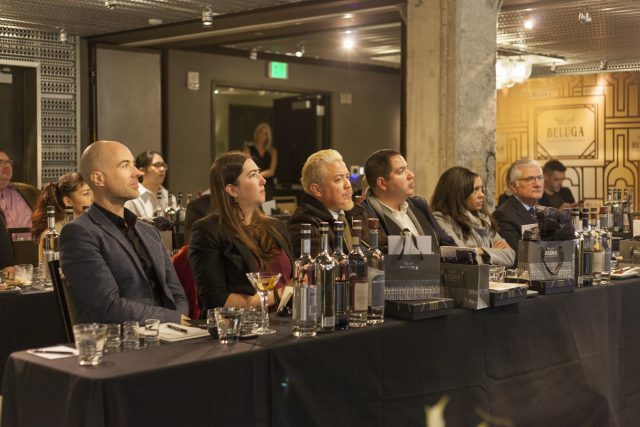 TANTRUM managed the logistics, hospitality experience and set up of 6 individual hosted events in 2 cities (Los Angeles and San Francisco), each city had 3 venues per location in just 3 days. 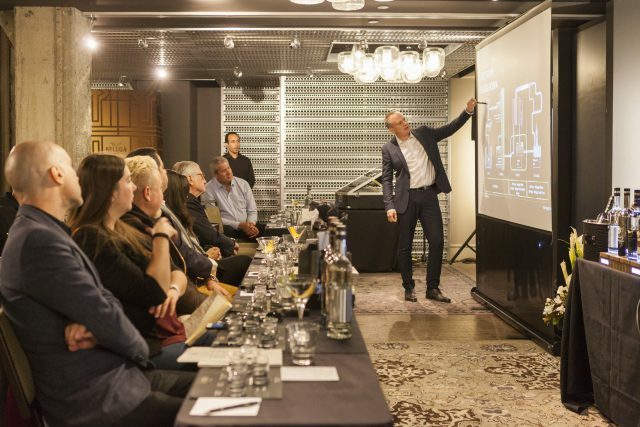 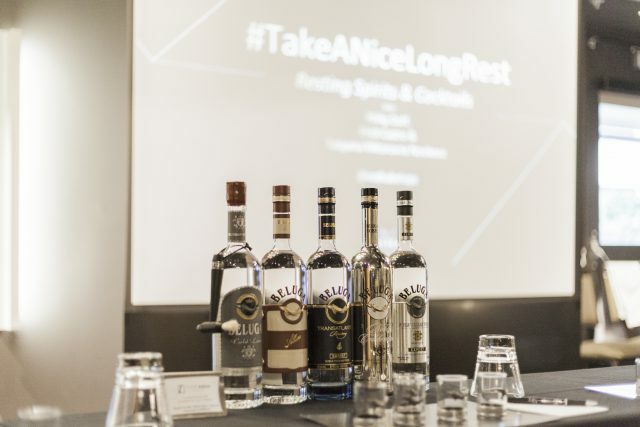 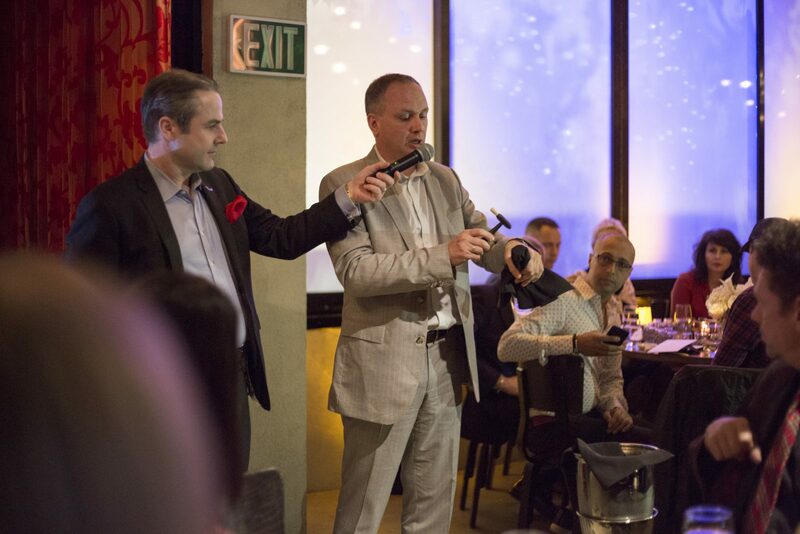 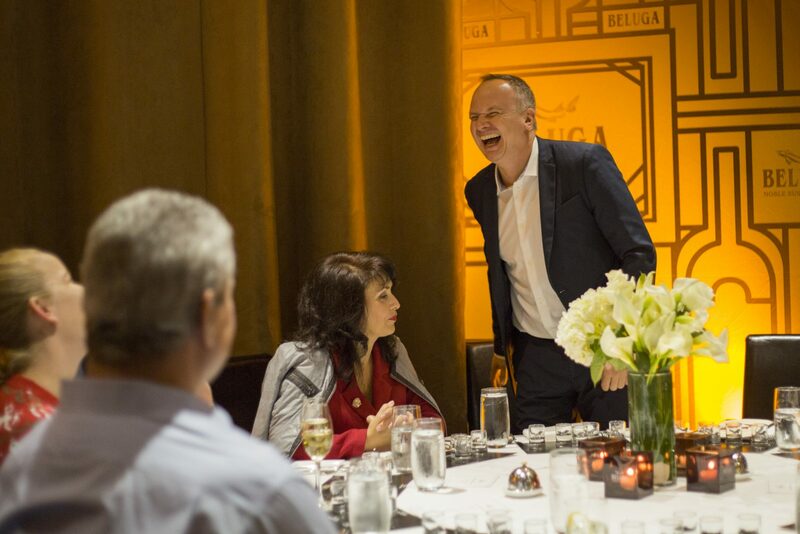 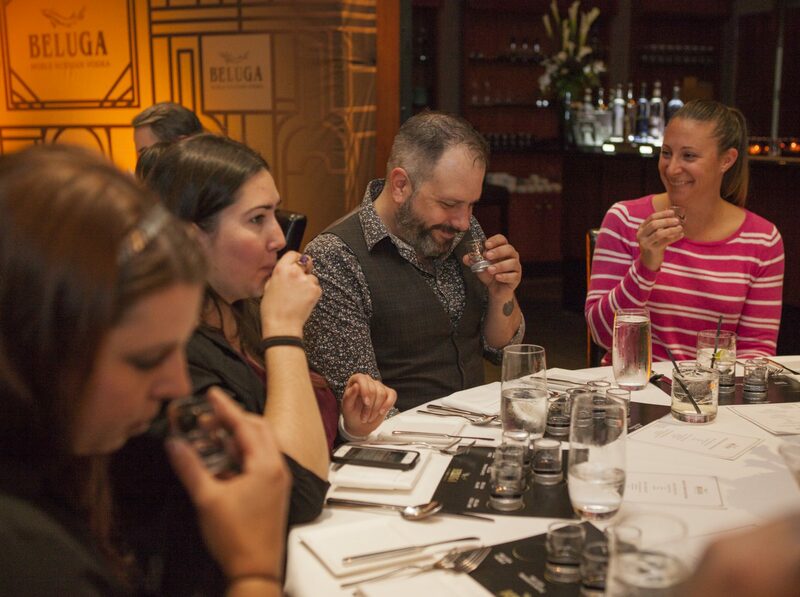 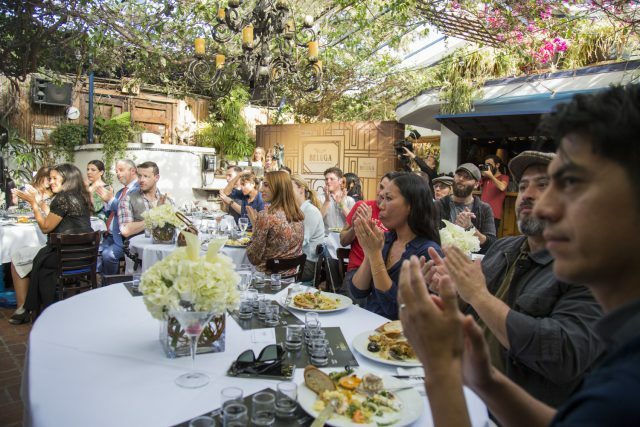 Beluga aimed to build direct communication and showcase their brand with industry stakeholders, to promote Beluga product trials and increase product awareness through Beluga Vodka educational events. TANTRUM was on site for each seminar, dinner and lunch to set up, break down and ensure a successful experience that was brand representative and desirable at each of the 6 venues. 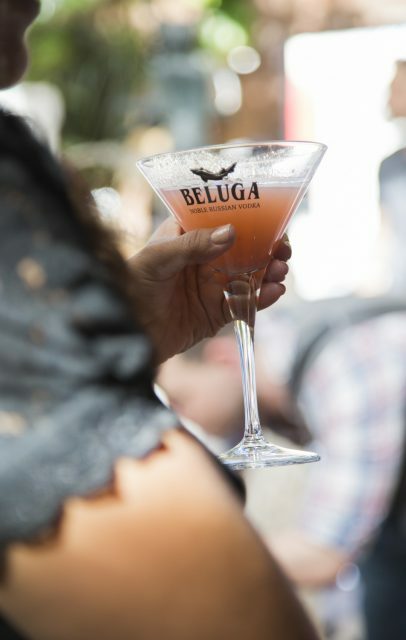 Turn out was extremely successful, with TANTRUM managing all on site logistics Beluga was able to concentrate on educating and engaging their clients. 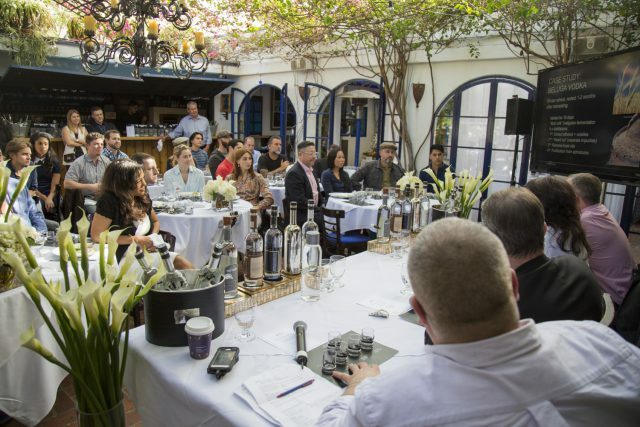 A total of 157 hand selected attendees split across Los Angeles and San Francisco. 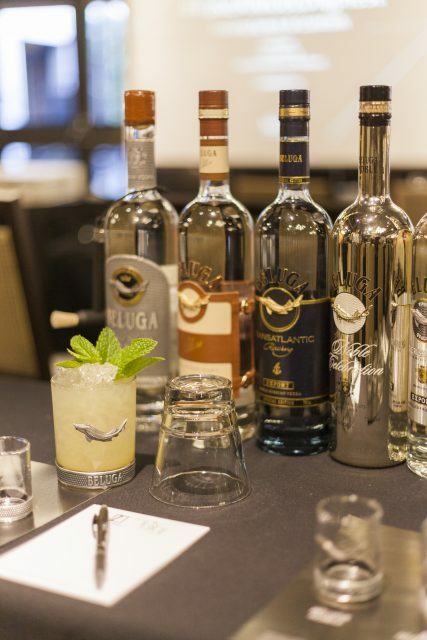 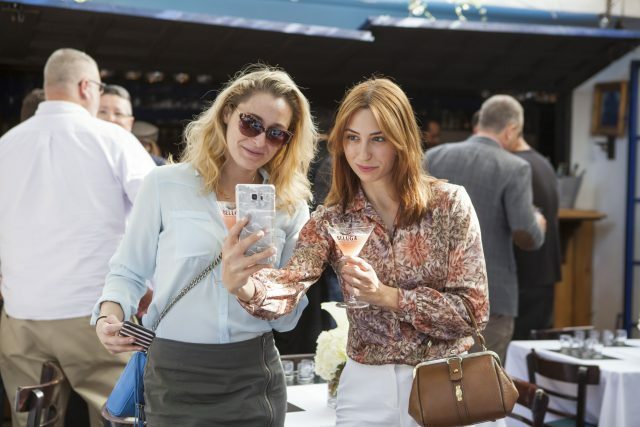 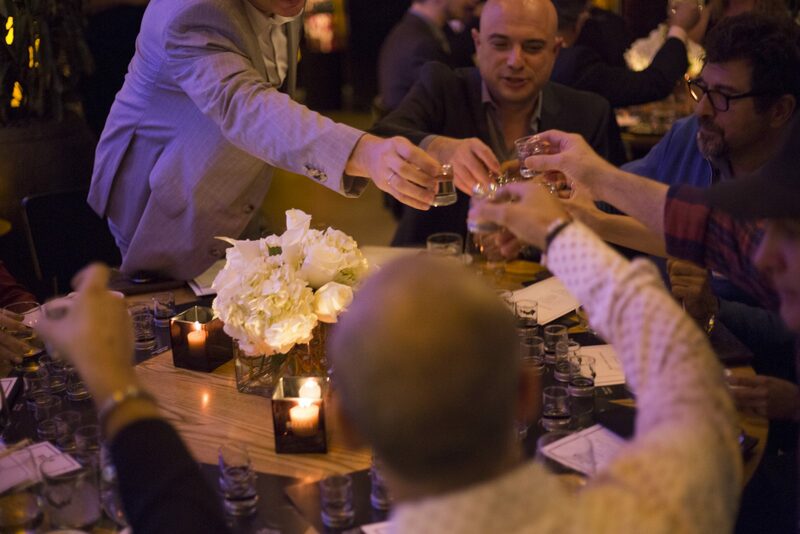 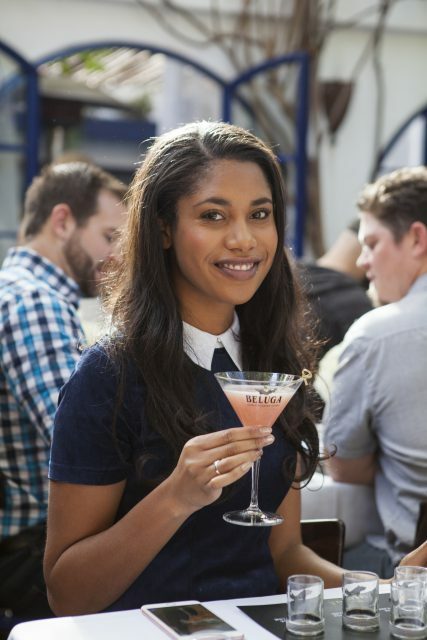 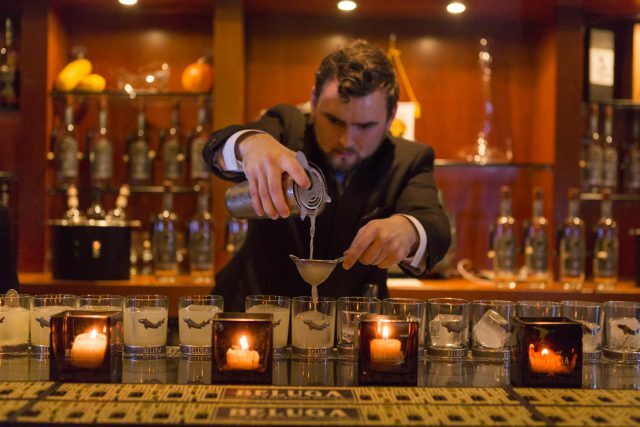 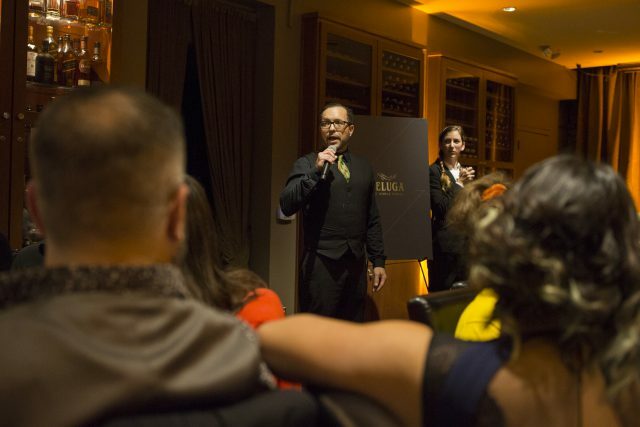 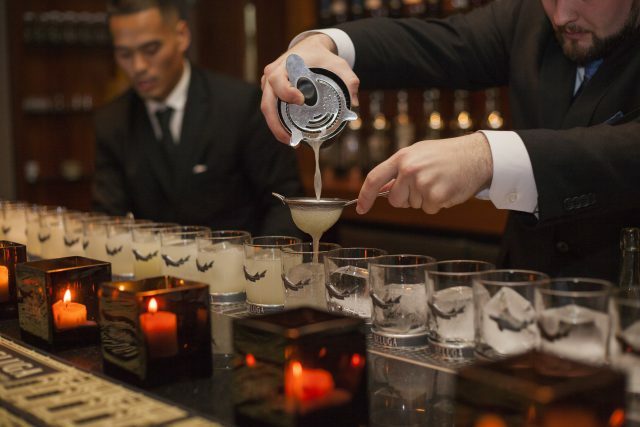 A total of 526 Beluga custom cocktails served at all of the 6 events.